Smarthome gadgets aren’t for everyone, but if a friend or family member has shown interest in outfitting their house with the coolest smarthome devices, here are the best products to help get them started this holiday. One of the best ways to dip one’s toes into smarthome is with some smart lights, because they can be hugely beneficial to just about anyone. They can function as simply as wirelessly controlled light bulbs, or you can dig into advanced features like using them as a sunrise alarm clock or link them to your smarthome platform. Better yet, Philips Hue smart bulbs are some of the easiest to set up and use. 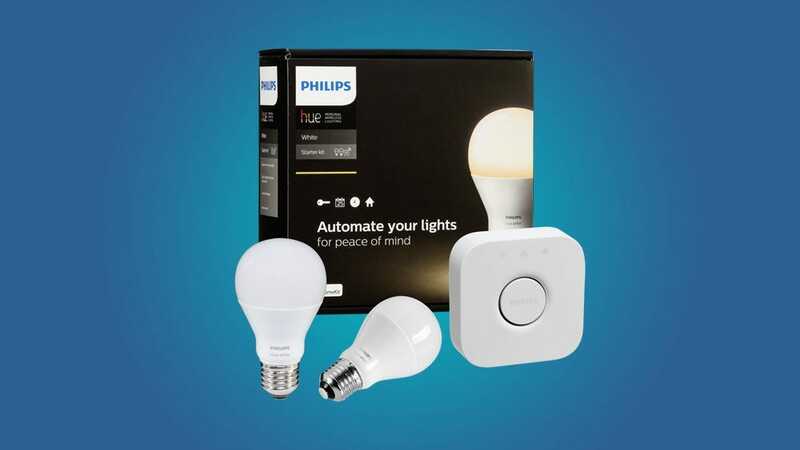 You can get a starter kit for as low as $70, which comes with the hub and two Hue White bulbs. Or you can get color bulbs instead for just under $200. You can also tack on some Hue Dimmer Switches if your gift recipient would prefer a physical way to control the lights. 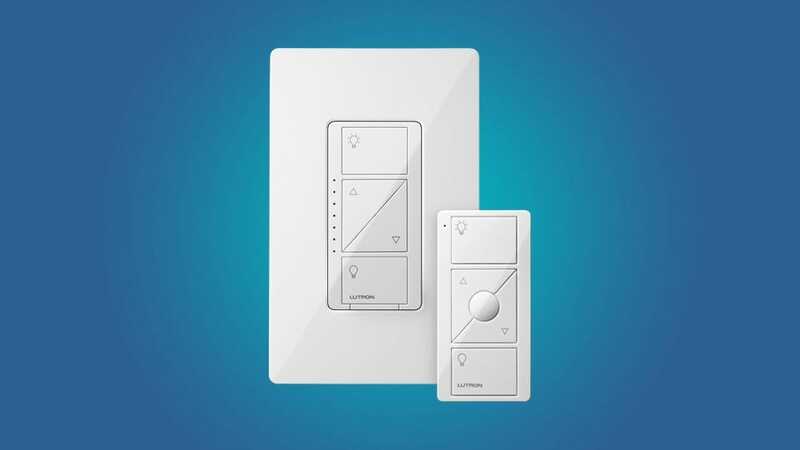 If your secret Santa recipient wants to take smart lights more seriously, smart light switches can be more economical and more practical than smart bulbs, but they do require some slight electrical expertise. Still, they can turn any dumb light into a smart one with the flip of a switch, and Lutron’s Caseta brand is the best in town. 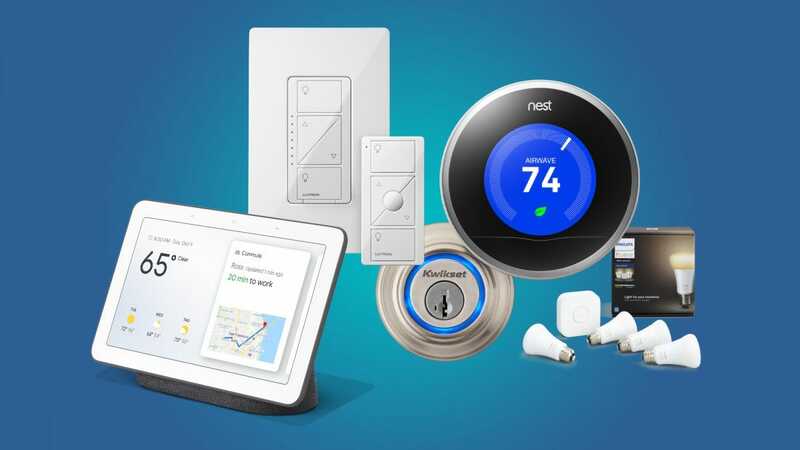 You can get a simple starter kit for just under $100, which comes with the necessary hub, one smart dimmer switch, and a little remote to control that light switch from across the room. You can get add-on dimmer switches for around $50, which may seem pretty expensive, but if you have a room with three lights controlled by a single switch, it’d still be cheaper than buying three Hue color bulbs. 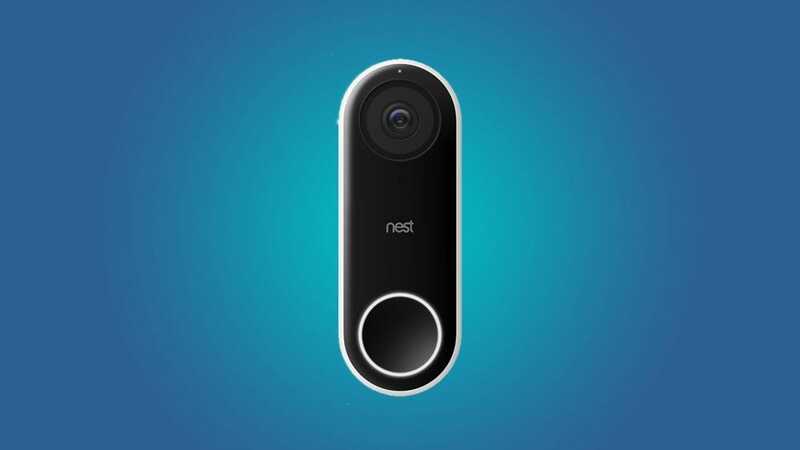 There are a few video doorbells to choose from, but the Nest Hello is the best one we’ve used, and its hefty price tag is well worth it. Plus, your gift recipient will love it, because it will likely be one of the most-used devices in their house. It’s compact enough that it doesn’t look chunky placed next to your front door or create an eyesore. And the Nest app is really easy to use. Whoever you gift this to will probably want to pay for a subscription to Nest Aware in order to get video recording storage and some other handy features, though, but that’s just $5/month for the basic tier. If you want to keep tabs on your home while you’re away, Netgear’s Arlo Pro 2 system is a super versatile option. The cameras do require a proprietary hub to connect to, but you can add multiple cameras to the same hub. 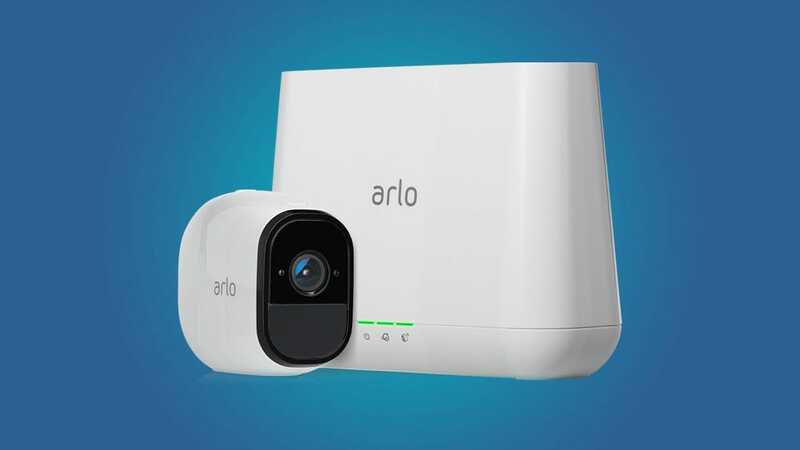 Plus, it’s still cheaper than getting a handful of Nest Cams, and you’ll get more versatility since the Arlo Pro 2 cameras can be used outdoors and can also run on battery power for a few months at a time. The kicker is that you get seven days of free video recording storage, and you can even record video locally if you plug in a flash drive or an external hard drive, which is a huge plus. Aside from that, you’ll get all the essentials, like 1080p quality, two-way audio, activity zones, motion detection, and even a built-in siren on the hub itself. Spotty Wi-Fi is such a common issue that nearly everyone has experienced it at some point. And if you have a friend or family member who’s currently going through that, give them the gift of smooth Wi-Fi by getting them a Google Wi-Fi system. 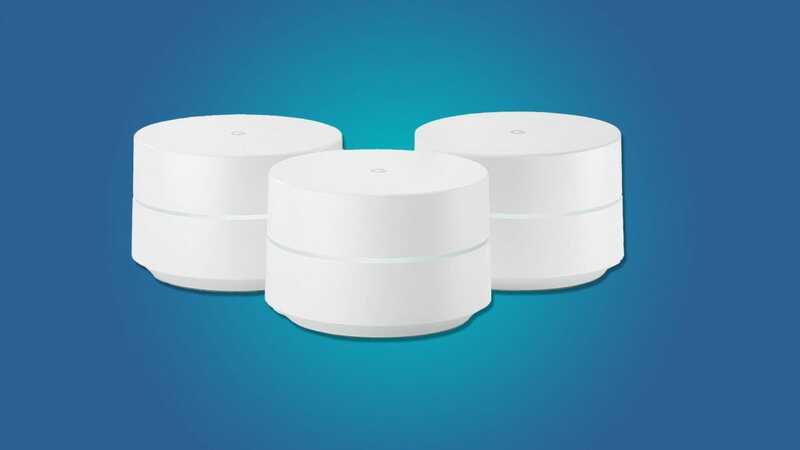 Google Wi-Fi comes in a set of three “mini routers” of sorts that you spread out across your house. This blankets your house with consistent Wi-Fi signals no matter where you are. 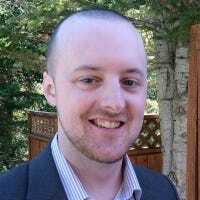 The best part is that they’re really easy to set up and manage, unlike a traditional router that can have complicated menus that most people will find confusing. Dumb programmable thermostats get the job done, but a smart thermostat takes it all up a notch. 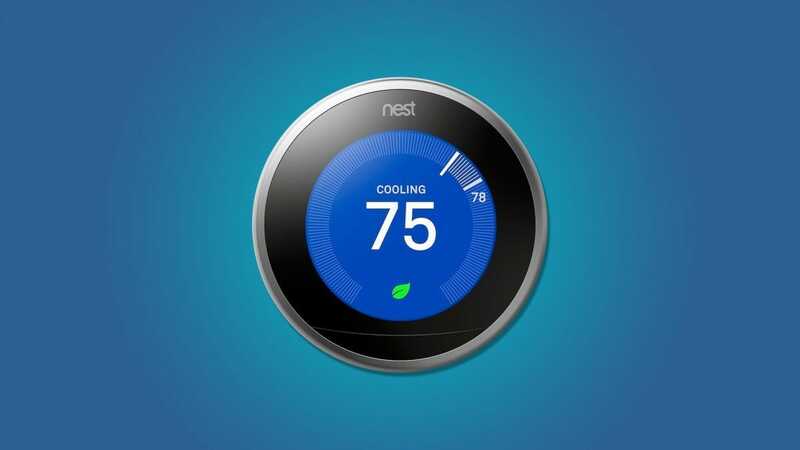 The Nest Thermostat our favorite smart thermostat and would make for a great gift for someone who likes keeping their house toasty warm during the holidays. Like the Nest Hello, the Nest Thermostat is pretty simple to set up and install with some proper know-how, and once you’re up and running, the Nest app makes it really easy to control the thermostat. Plus, you can do things like set schedules and turn up your thermostat remotely before you get home from work. But it can also learn your habits and adjust all that for you automatically. Either way, the days of fiddling with an old school programmable thermostat will be behind you. 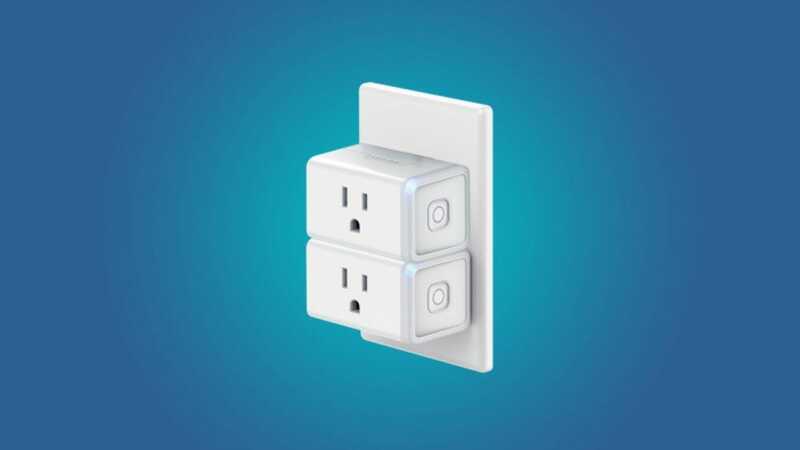 If you’re just looking for a cheap present to get someone for a gift exchange, smart plugs are the way to go, and TP-Link’s Kasa Mini smart plugs can be had for around $27. Smart plugs are a really great way to turn a lot of different dumb appliances into smart appliances, like lamps, fans, heaters, and more. And their relatively low cost makes them one of the cheapest smarthome devices to own. Kasa smart plugs, in particular, are easy to use thanks to the simple app, but you can also connect them to Alexa or Google Assistant and just control them with your voice. 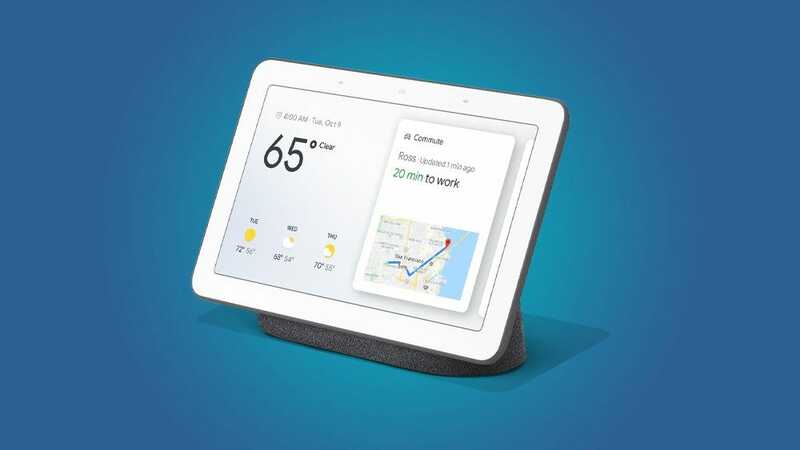 Smart displays were nothing new when the Google Home Hub came out, but its size and ease of use instantly made it one of the best, and it’s really useful to have around the house. You can use it as an interface to control smarthome devices, but it can also be used as a regular voice assistant by asking about the weather, traffic, sports scores, or just various trivia questions. And with the built-in display, answers will pop up on the screen in a easy-to-view format, rather than just Google Assistant spewing it all out audibly. It also integrates beautifully with the Nest smarthome system—pair it with the Nest doorbell, above, and you can say “Hey Google, show me the front door” and it will display the front door video feed. Furthermore, its $150 price tag makes it one of the cheapest smart displays on the market, making it a no-brainer for anyone wanting one of these. However, if you don’t want to spend quite that much, you can get an Echo Dot or a Google Home Mini for $50. There are plenty of smart locks on the market, but the Kwikset Kevo really stands out from the rest, thanks to its touch-to-open feature. 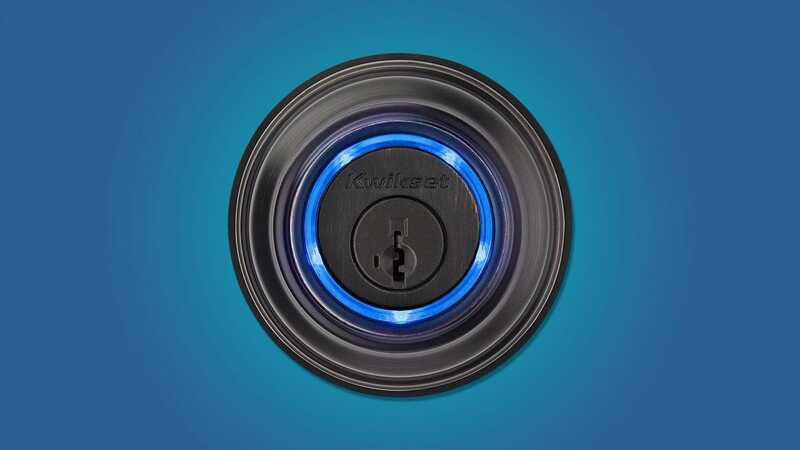 The lock uses Bluetooth to detect whether your phone is in proximity or not. From there, whenever you simply touch the lock, it will unlock your door. The best part is that it can detect whether you’re standing inside or outside your home, so it won’t unlock for anyone trying to break in if you’re home. It doesn’t include a keypad, but if you’d rather have a smart lock with a keypad, the Schlage Connect is also a good option. Amazon’s Alexa has become one of the best digital assistants on the market, but you don’t have to leave her tethered to a wall. If you want Alexa on the go, here are the best portable Bluetooth speakers with Alexa integration.